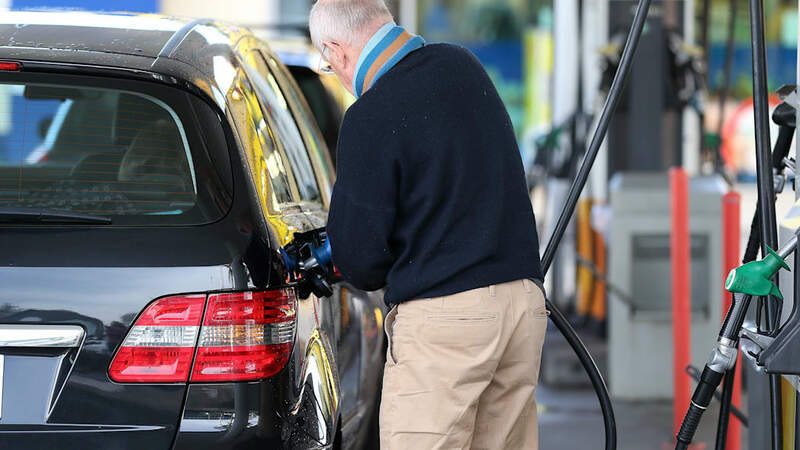 We all know automotive journalists run on beer, but did you know it can power actual cars as well? It's true. 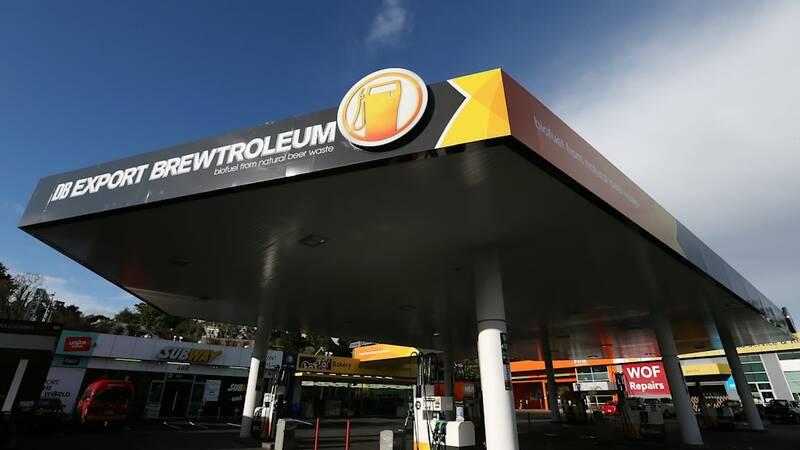 This week, Drivers in Auckland, New Zealand were able to fill up their tanks with a biofuel called Brewtroleum, a fuel distilled from the leftovers from the beer-making process. 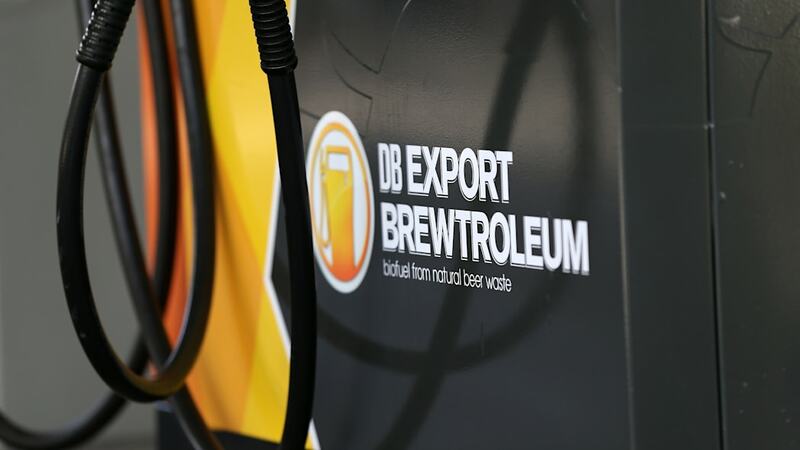 Making Brewtroleum is similar to creating other biofuels, according to CityLab. DB Exports sends their waste to a lab where the ethanol is isolated from the spent yeast and grain using distillation. 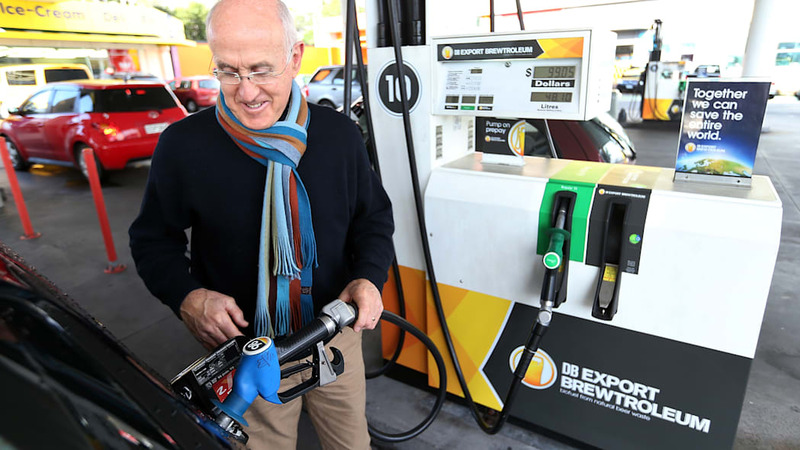 The ethanol is then mixed with fuel to create the biofuel E10. 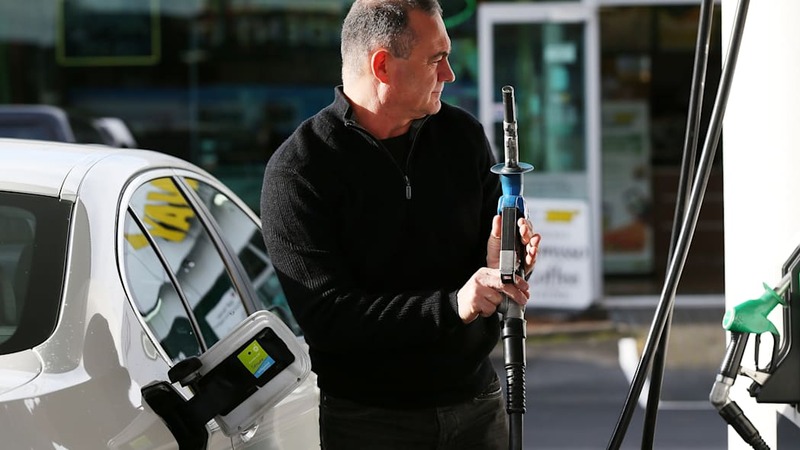 Gull gas stations distributed the gas to customers and added $50 worth of free fuel to sweeten an already pretty sweet deal. The brewery claims the beer-based fuel emits eight percent less carbon than gasoline. 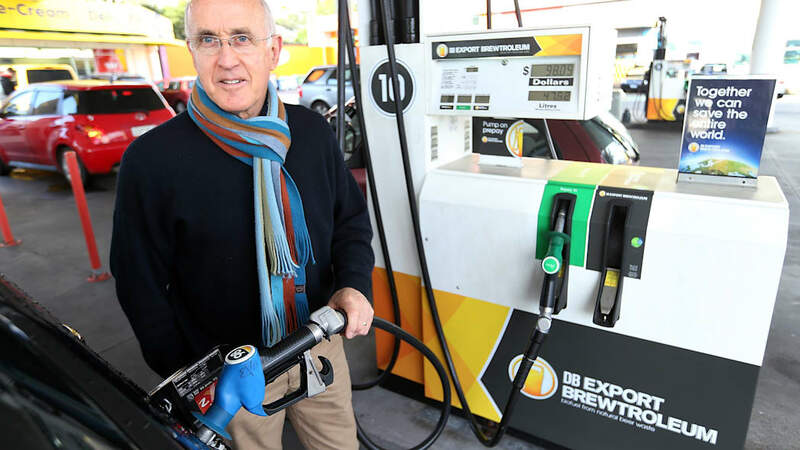 Folks who want to try out the booze-based fuel need to hurry however. The company predicts that current supplies will last only a month and a half. 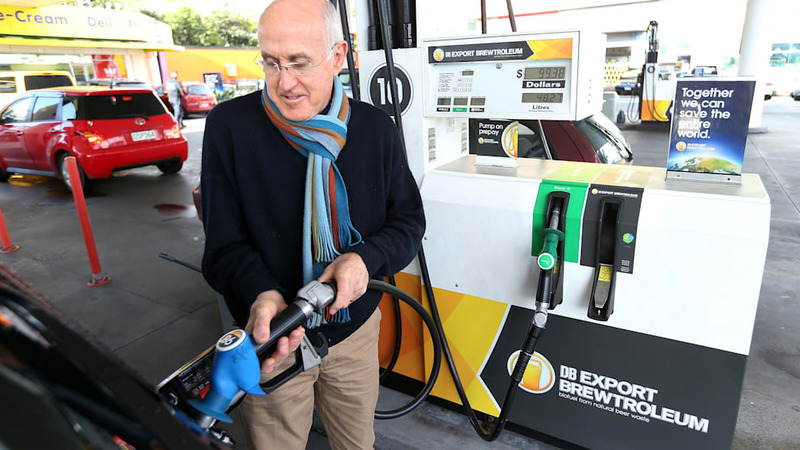 To avoid a biofuel shortage, New Zealanders will need to drink more beer after they drive. That's what we like to call a win-win. 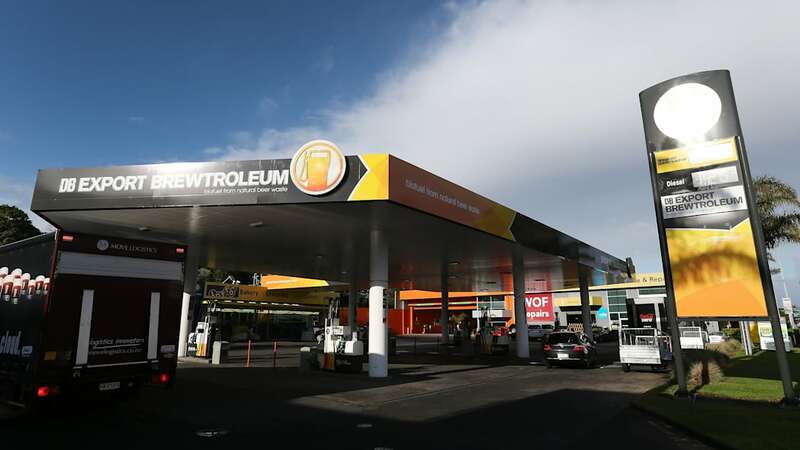 The beer fuel could be the answer to ethanol's prayers, as the alternative fuel is losing favor here in the US. 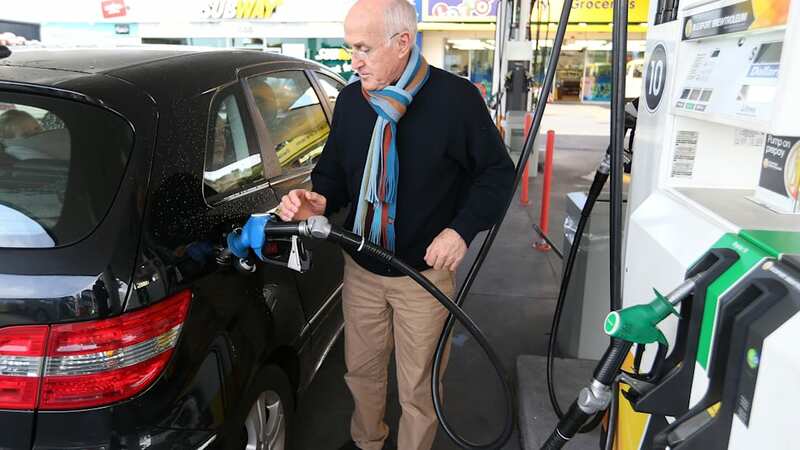 Both Oregon and Hawaii are considering bills to lift fuel additive requirements. 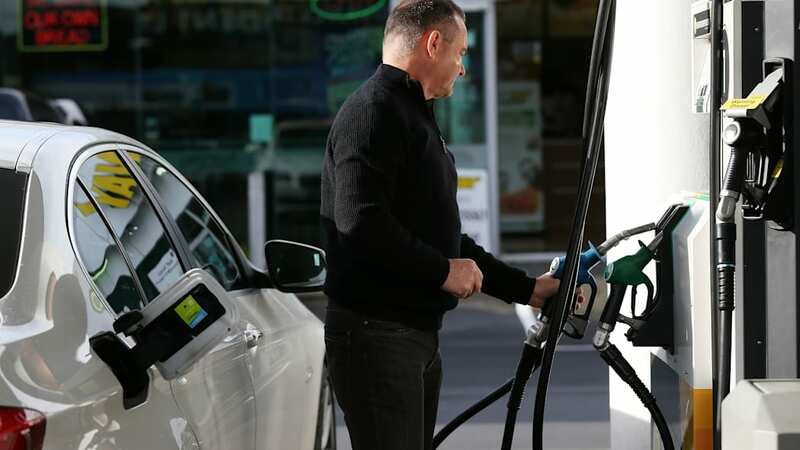 Senators from California and Pennsylvania are trying to limit adding the corn-based ethanol in hopes that a strict cap will encourage research into biodiesel and cellulosic biofuels.